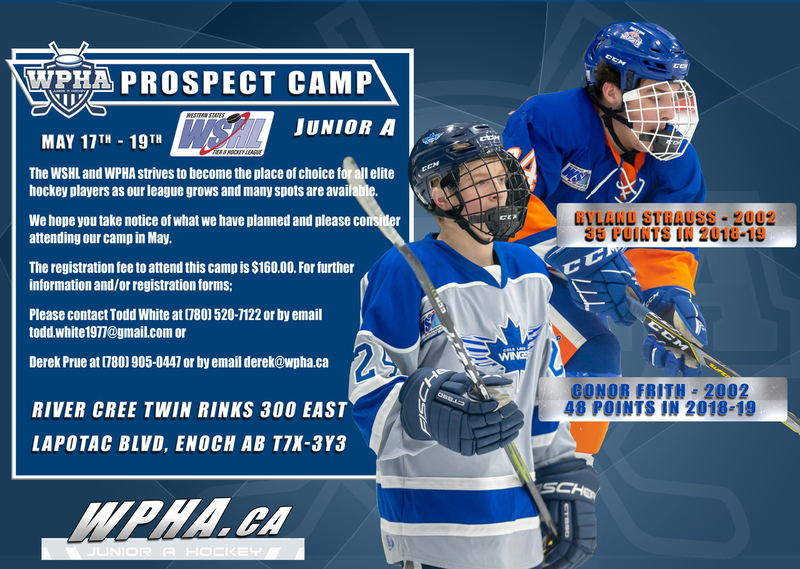 This spring the Western Provinces Hockey Association is hosting it's first ever league Prospect Camp from May 17th to the 19th at the River Cree Twin Rinks. 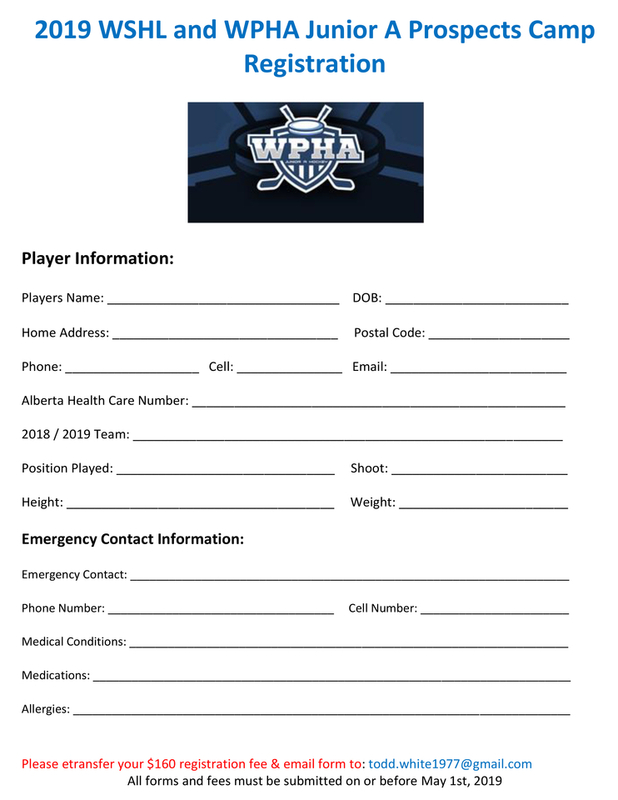 The WPHA is heading into it's second season as a Canadian Division of the Western States Hockey League. 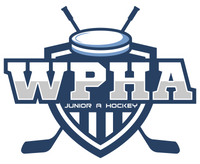 In anticipation of the WSHL's 26th season helping young hockey players develop and graduate to the collegiate level, the WPHA is planning to expand to 7 total communities. This means the league will be fielding potentially 26 teams from El Paso, Texas, to Long Beach, California to Meadow Lake, Saskatchewan and Northern Alberta.